Club Glow presents David Guetta at Echostage (2135 Queens Chapel Rd., N.E.) on Sunday, Dec. 30 at 9 p.m. The French DJ is known for his hit singles “Titanium,” “Gettin’ Over You,” “Turn Me On” and more. 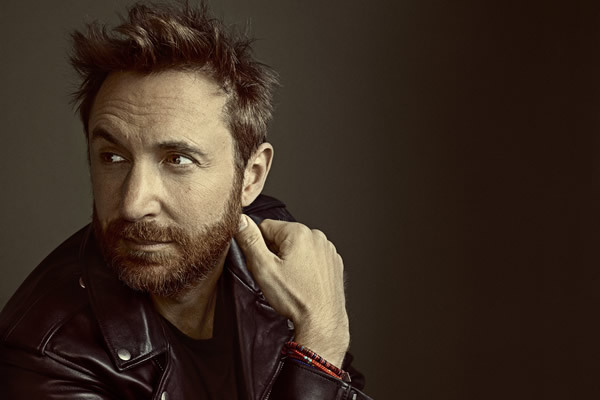 Guetta has collaborated with big names such as Sia, John Legend, Jennifer Hudson, Nicki Minaj, Rihanna, among others. Tickets range from $40-50. For more details, visit echostage.com.